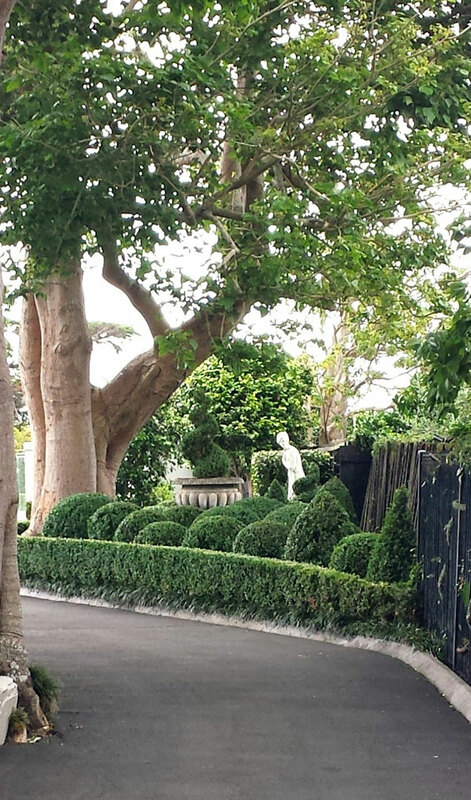 Tree work - Landscape design, garden care services and gardening maintenance with Auckland landscaping company Second Nature Landscapers New Zealand. 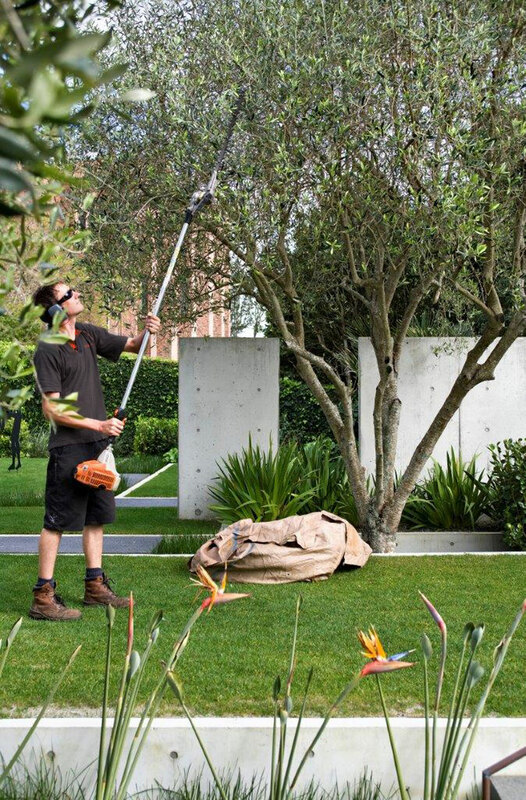 Second Nature’s expert tree care will ensure that the growth of your existing trees is properly managed. 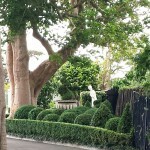 Or we can recommend, supply and install the most suitable trees and shrubs for your type of site and conditions.